It is with great sadness that we announce the death of Kensington Wade Founding Principal Mr. Adrian Richardson. Founder-Principal of The Cothill Educational Trust, which comprises eight outstanding independent schools in the UK and France, Mr Richardson’s commitment to providing first class prep education which is innovative, well-delivered and applicable to the modern world has been inspirational. His first involvement with education was as a schoolmaster at Arnold Lodge and then at Ashdown House. In 1962 he took up a position on the staff at Cothill House. In 1976 he became the Headmaster. Under his leadership, the School grew to become one of the most successful boys’ boarding schools in the UK. As Cothill continued to expand, the need to accommodate extra pupils led him to develop Chandlings Manor into a sister prep school. 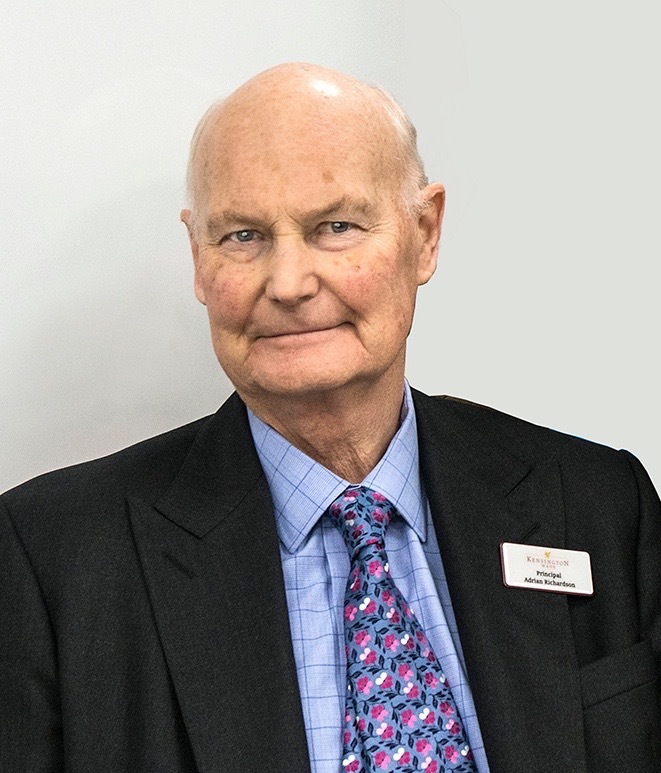 Over the following years, he worked to bring other schools with a similar ethos into the fold and shaped the Cothill Educational Trust into the organisation which exists today. Mr. Richardson was an inspiration to his colleagues and generations of pupils. As a man of great enthusiasm and intellect, he had a crucial role in the founding of Kensington Wade. Mr Richardson was a true gentleman who will be greatly missed by all.